So when a listener asks a question - you gotta answer it! 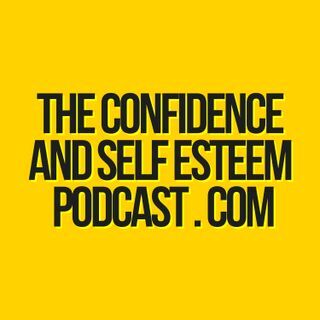 Slightly different to my usual podcasts, but hey - you know that's not going to stop me! Answering questions about relationships is never easy as you only get one side of the story. But that doesn't mean it's any less deserving. Disclaimer - I contacted the listener and asked permission to turn this into a podcast.